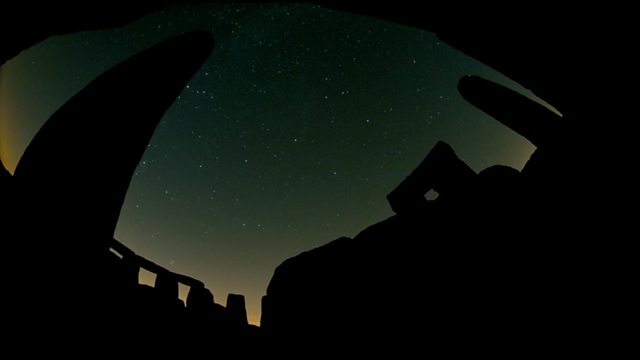 It has been long thought that Stonehenge was used to try and chart the movements of the Moon. The Sky at Night team demonstrate how this might work. Dr Clive Ruggles, an astronomer who specialises in ancient civilisations, helps out.